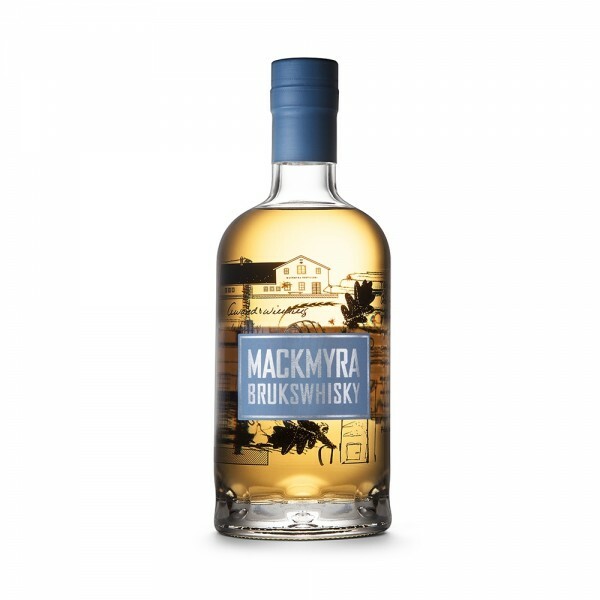 Part of their core range, Mackmyra's Brukswhisky has a balanced character with fruits and butterscotch. The nose is clean and young, with light, spicy, notes of Swedish peat and juniper. Expect a fruity and slightly smoky palate, with a slightly spicy aftertaste. Enjoy Brukswhisky as it is, with or without ice, on any occasion.